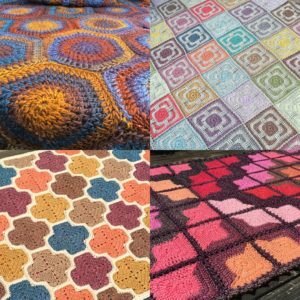 SPRING SALE BOGO: April 28, 2018 through Midnight EST May 11, 2018, buy one pattern at regular price, add another pattern to cart for free, in my Ravelry Store. Which ones are you looking at? 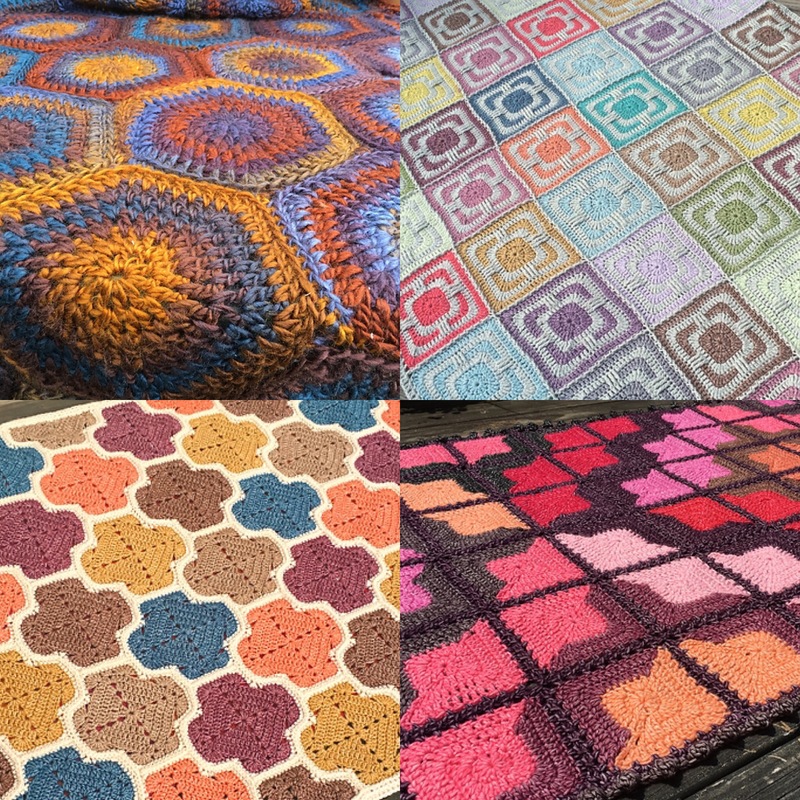 https://www.ravelry.com/designers/julie-yeager. Have you ever wanted a yarn bowl? 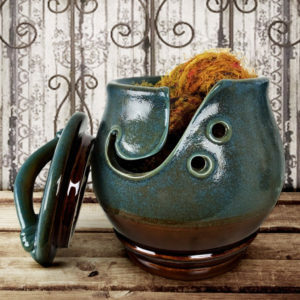 I’ve been intrigued by the idea of a yarn bowl for quite a while now, and wanted to share a great deal I’ve come across. 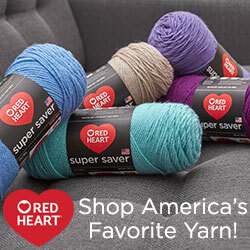 Darn Good Yarns is unique yarn company with an interesting website worth checking out. For the month of April they are offering a 50% discount on ceramic yarn bowls when you check out using Coupon Code YB50. Take a look! Besides its utility in keeping your yarn ball from running across the room, it also looks pretty if you want to keep your current project in the livingroom. 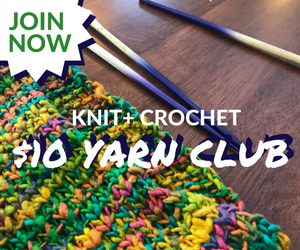 I have an affiliate relationship with them so will receive a commission if you purchase through this link – Darn Good Yarn Bowl!